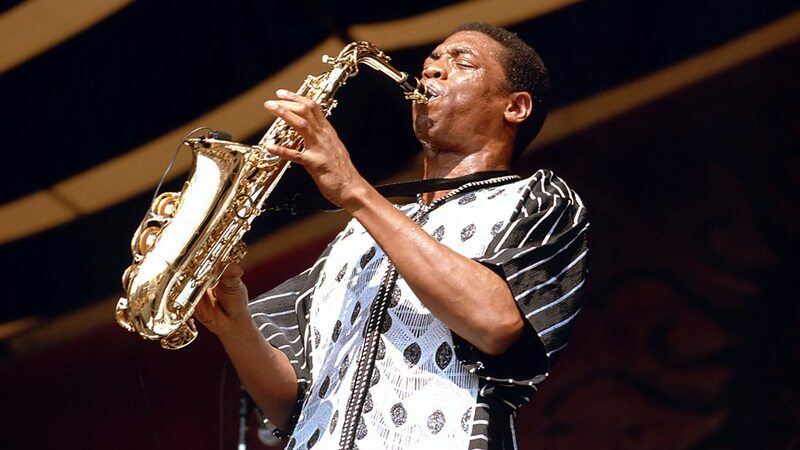 Olufela Olufemi Anikulapo Kuti (born 16 June 1962), popularly known as Femi Kuti, is a Nigerian musician born in London and raised in Lagos. 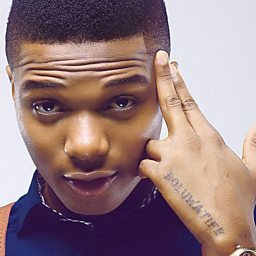 He is the eldest son of afrobeat Fela Kuti and a grandchild of political campaigner, women's rights activist and traditional aristocrat Funmilayo Ransome Kuti. 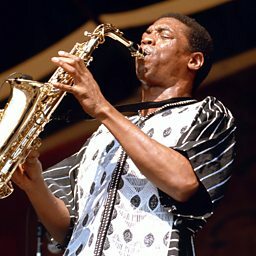 Femi Kuti began his musical career playing in his father's band, Egypt 80. In 1986, Femi started his own band, Positive Force, establishing himself as an artist independent of his father's massive legacy.